The #Law4thePeople Convention will be held October 31 - November 4 in Portland, Oregon! The United People of Color Caucus (TUPOCC) and the Anti-Racism Committee (ARC) of the NLG are raising money to provide travel stipends to law students, legal workers, and recent graduates of color. This fund is critical for ensuring everyone has the opportunity to to build legal skills, share political insights, and reinforce connections to people’s movements worldwide at our national convention. The NLG is committed to anti-racist struggle, including the increased participation of people of color in our organization. There are so many radical lawyers, activists, law students, and legal workers of color who are continually strengthening the movement. Support a legal activist today with a travel stipend donation! Gifts to the National Lawyers Guild are not tax deductible for federal income tax purposes as charitable contributions. 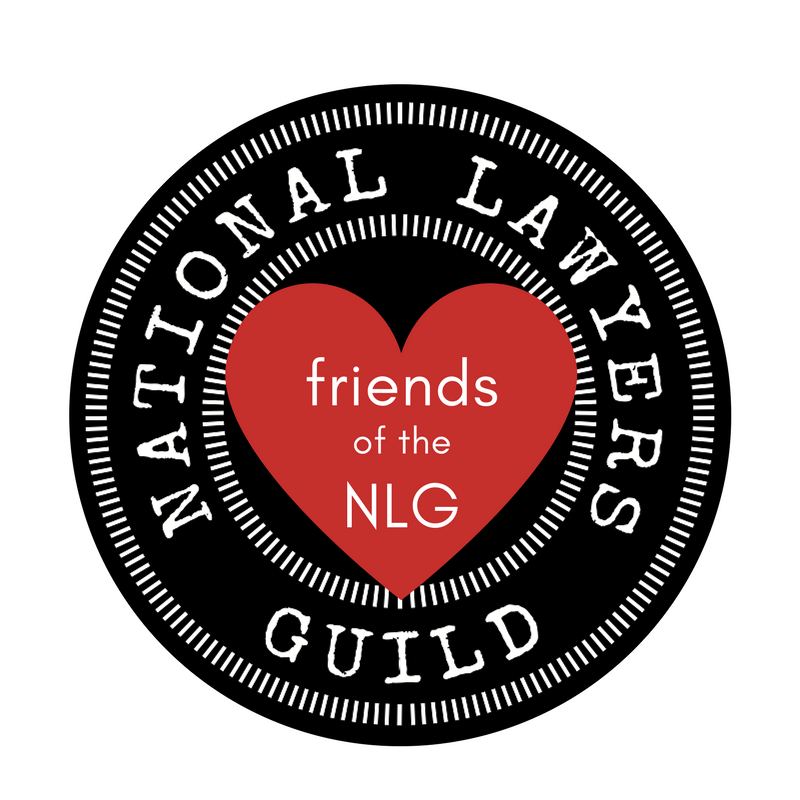 If you would like to make a tax-deductible contribution to support the TUPOCC Stipends, please donate to the National Lawyers Guild Foundation by clicking on this link. NLG will not share, sell or exchange donor’s information for third party’s fundraising or marketing purposes. This applies to all donations made online or offline. If you have any questions please contact the National Office at (212) 679-5100 ext 13 or membership@nlg.org.